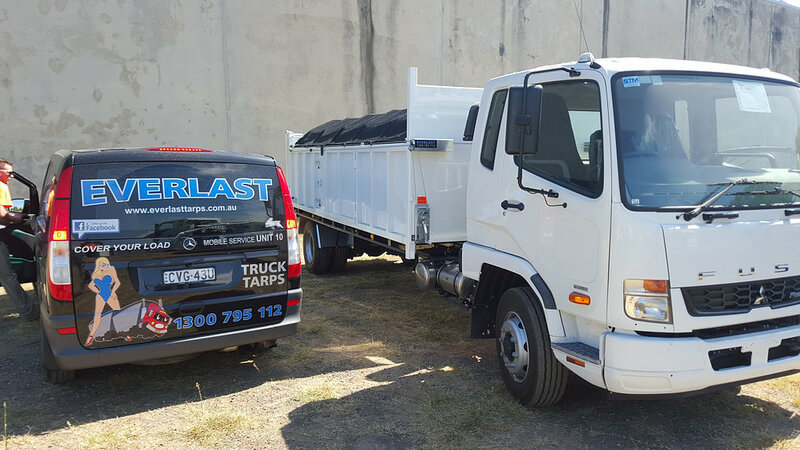 Everlast Tarps are not only manufacturers & pioneers in retractable tarping systems, but we provide a mobile service that is unmatched across our industy. 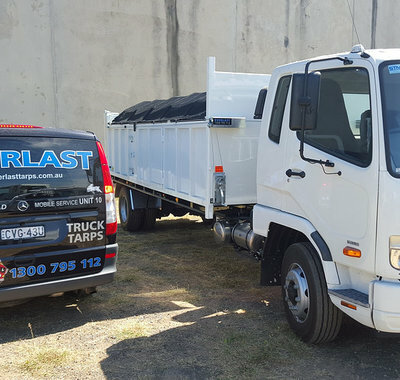 We come to you wherever you are, minimising your truck's downtime and keeping your truck on the road. 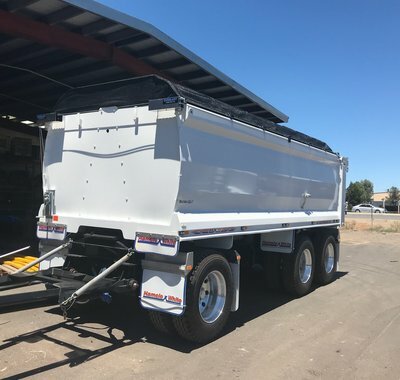 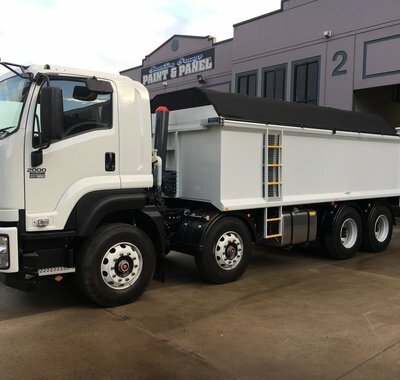 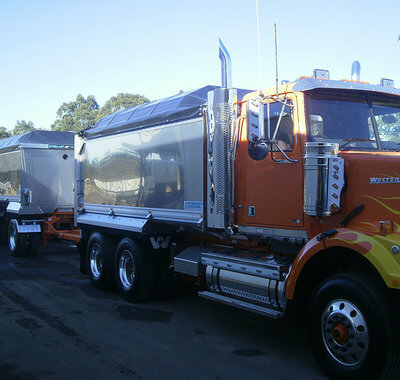 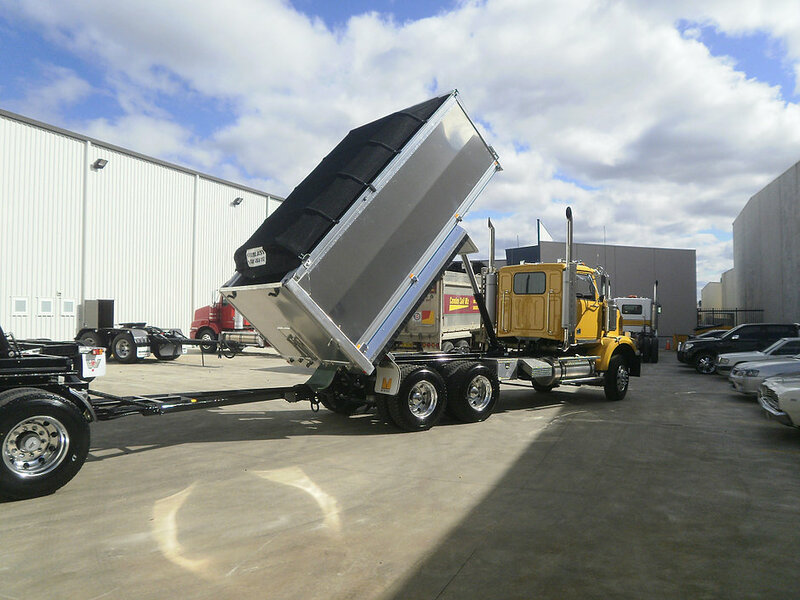 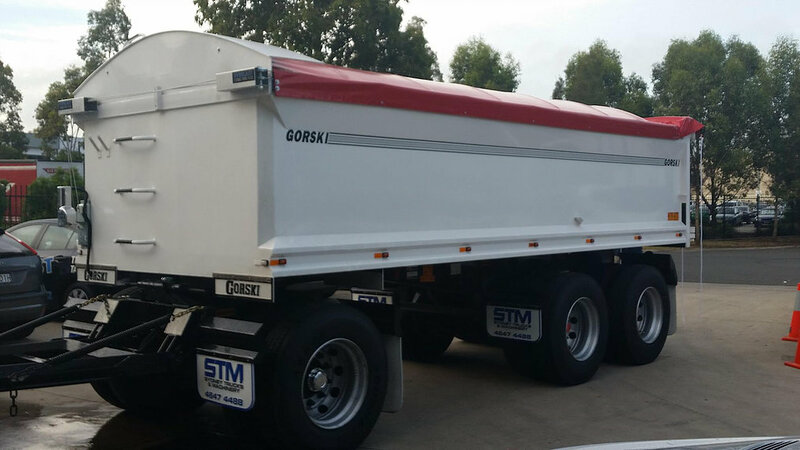 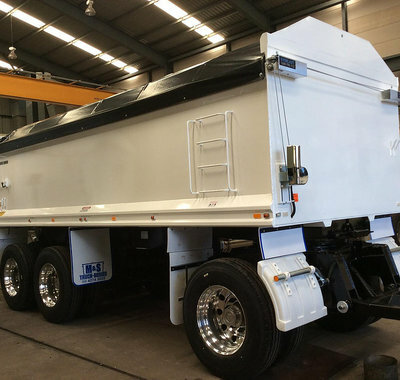 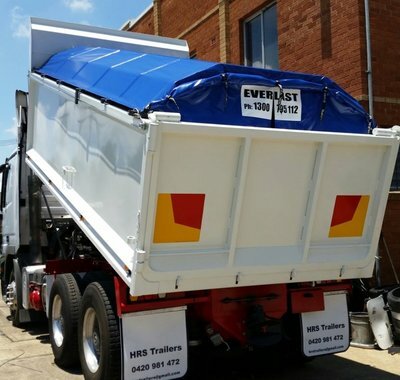 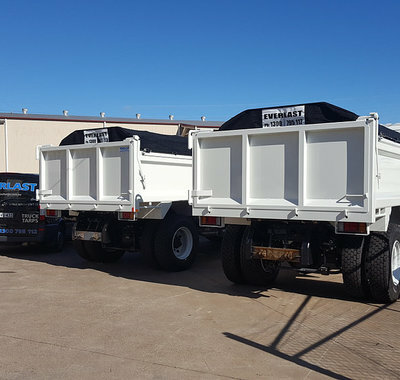 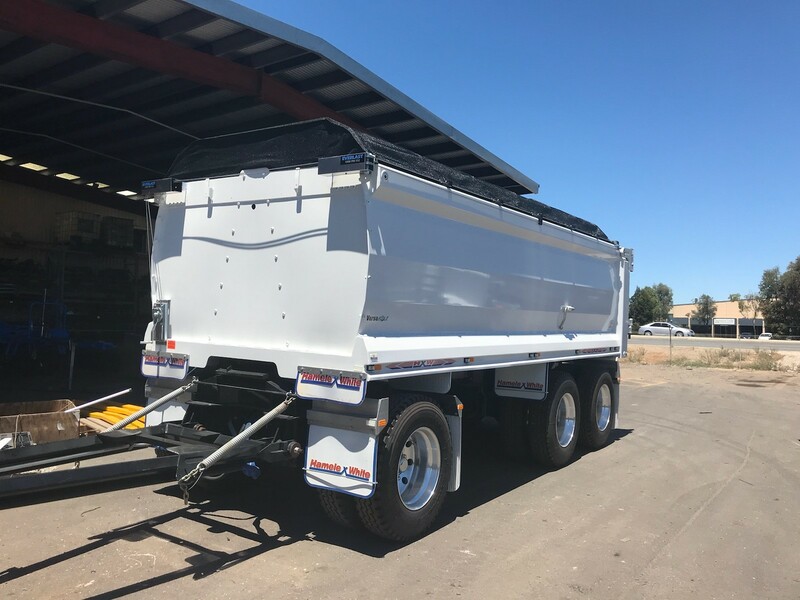 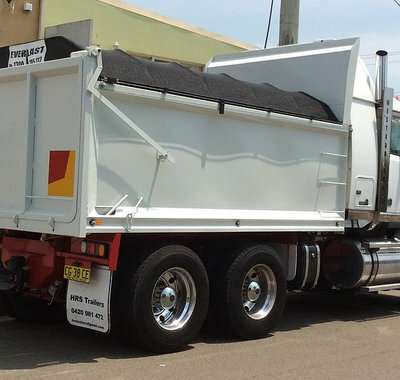 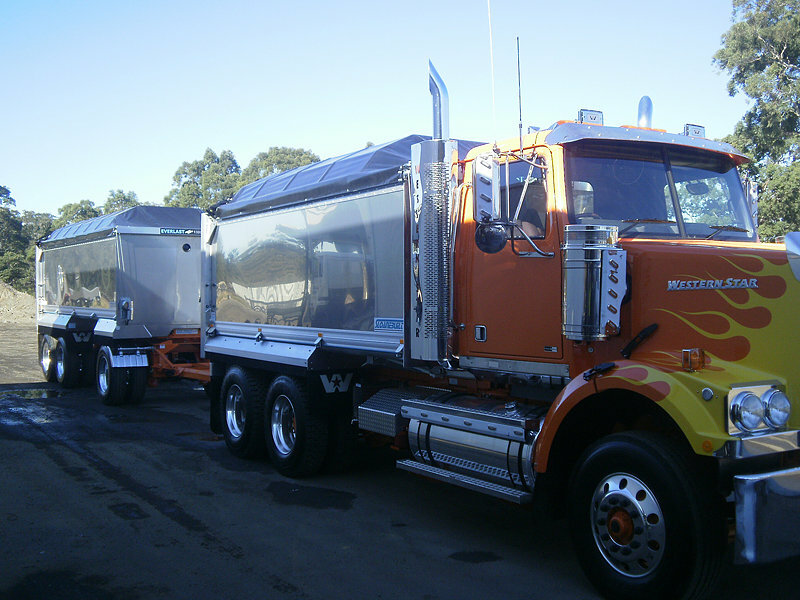 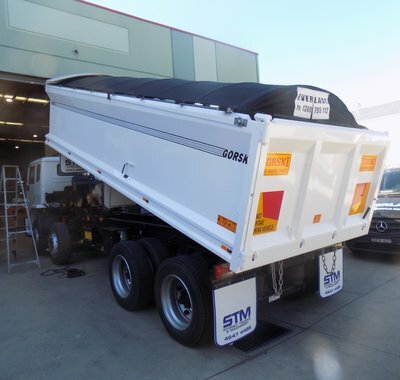 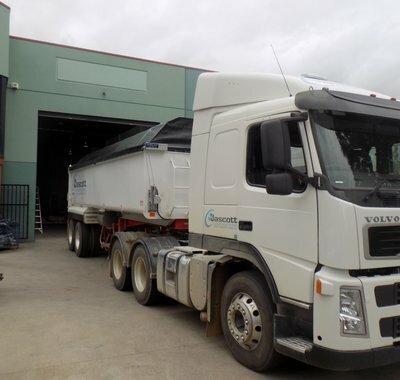 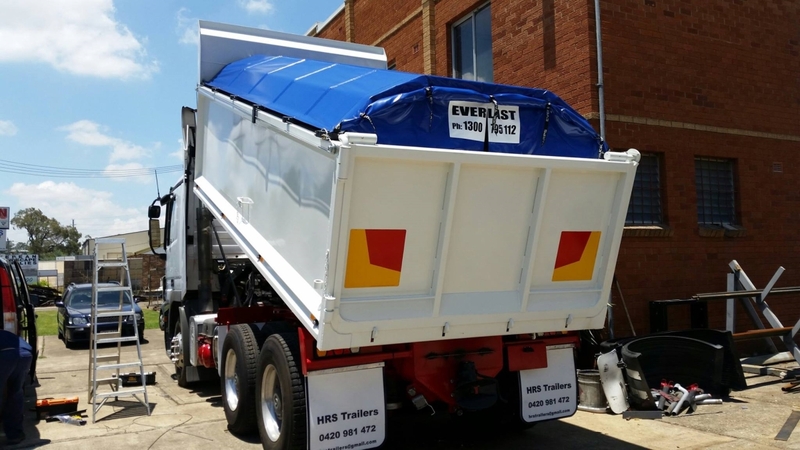 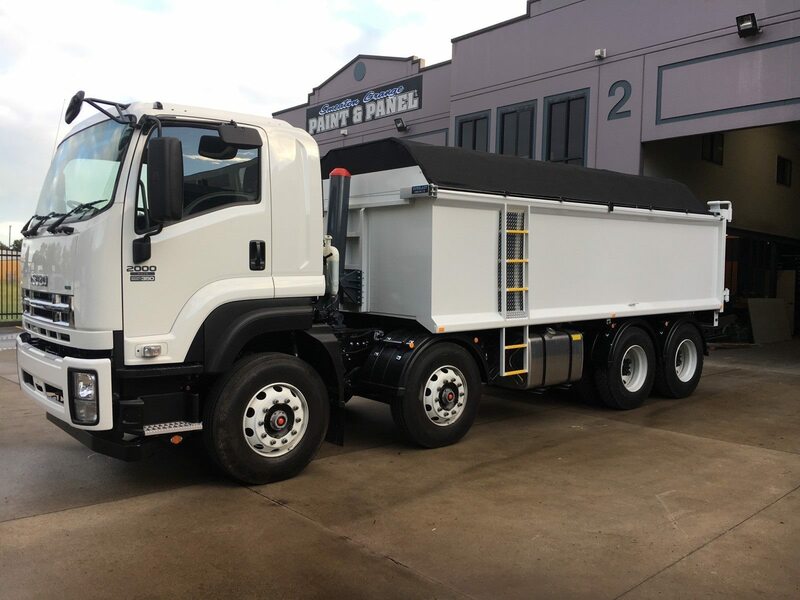 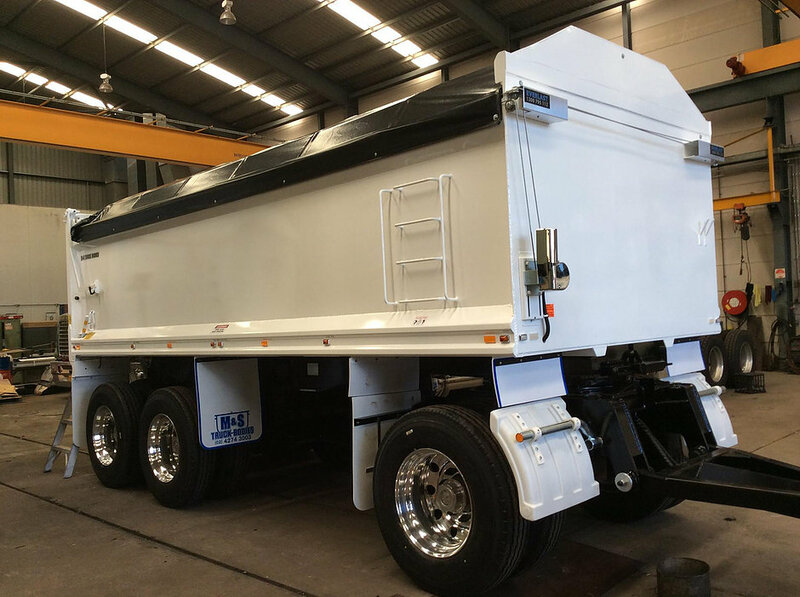 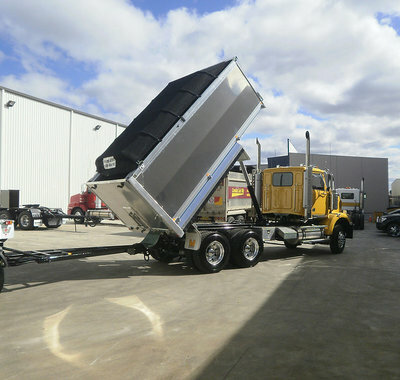 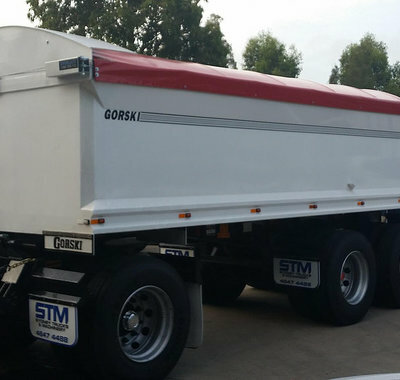 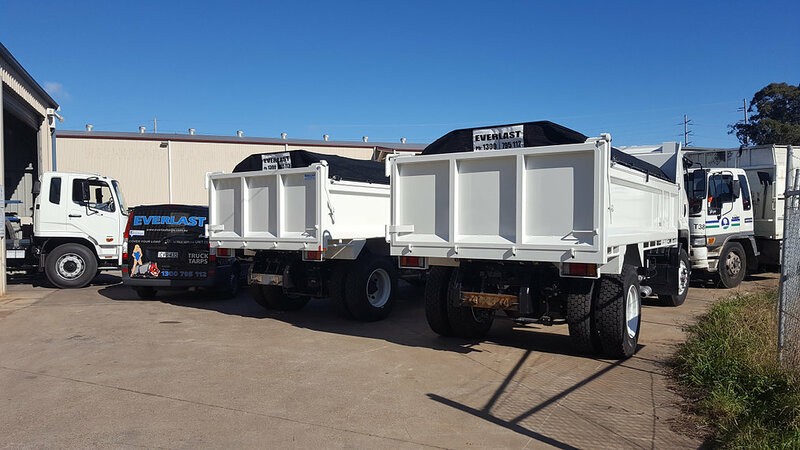 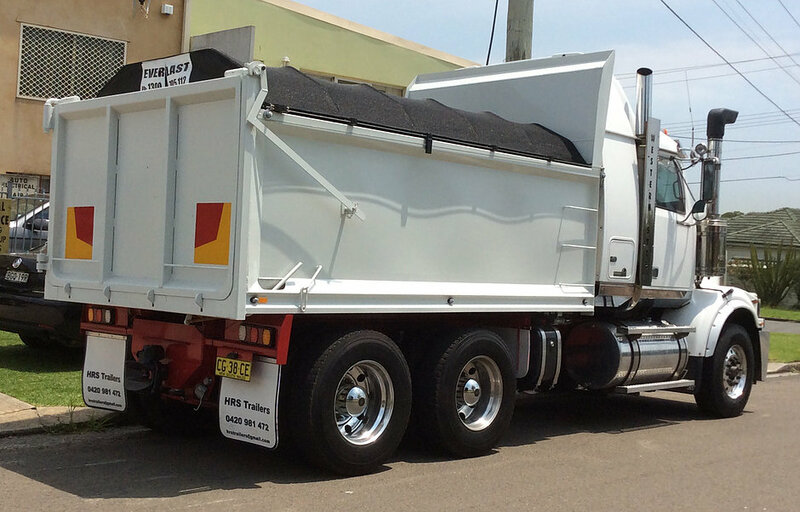 There isn't much we don't know about the tipper truck industry which means we can assist you and your business in the best possible way by keeping your truck's covered and on the road.